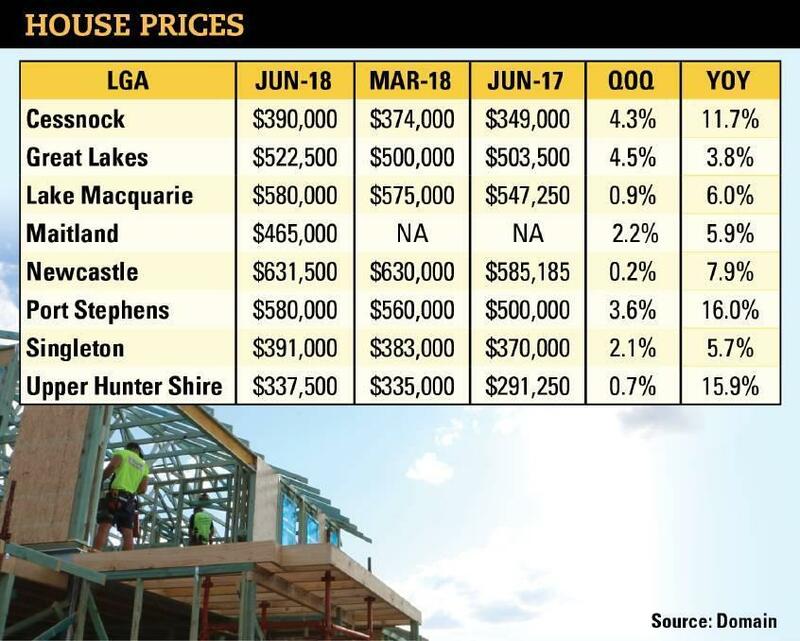 Domain data released on Thursday shows Port Stephens is leading the Hunter price boom with a year on year increase of 16% followed by the Upper Hunter with an increase of 15.9%. Newcastle recorded year on year increases of 7.9%, Lake Macquarie 6% and Maitland 5.9%. 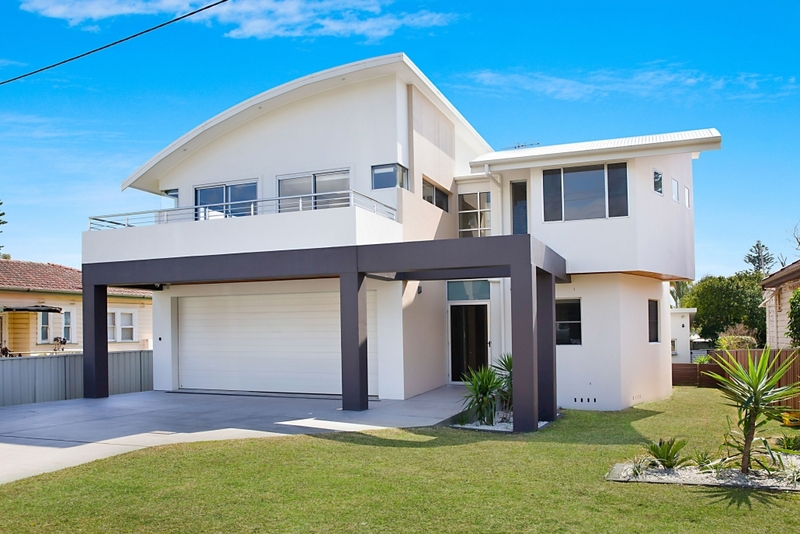 By comparison, Sydney house prices have experienced a 4.5% fall over the past year. If you have further questions about The Hunter – available 7 days. What Has The Last 12 Months Been Like? How Did The Recent Boom Compare To Previous Property Booms?